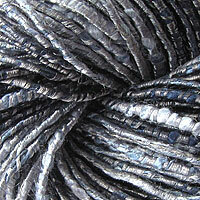 Have you seen the new summer ideas from Acacia Yarns? 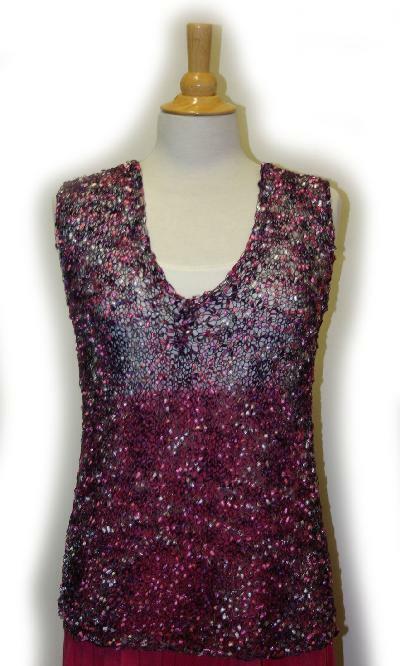 A fabulous shawl and tank top made in very lightweight ladder yarn for you to enjoy year round - even in very warm climates. Dress up a sundress. skirt, shorts, or capri's with these fun and flattering designs! Each design takes three balls of Acacia Yarns Fancy Ladder yarn! 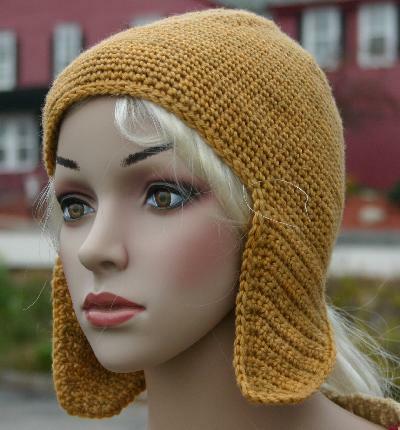 Download the patterns for free at the Free Downloads section of The Yarn and Fiber Company website. You only need three balls to make either garment - shawl shown in Acacia Fancy Ladder Yarn Colorway 024. Lots of fun going on here! Get your knitting on your needles! Gift Idea No. 2 - Acacia Yarns Flamenco Scarf! 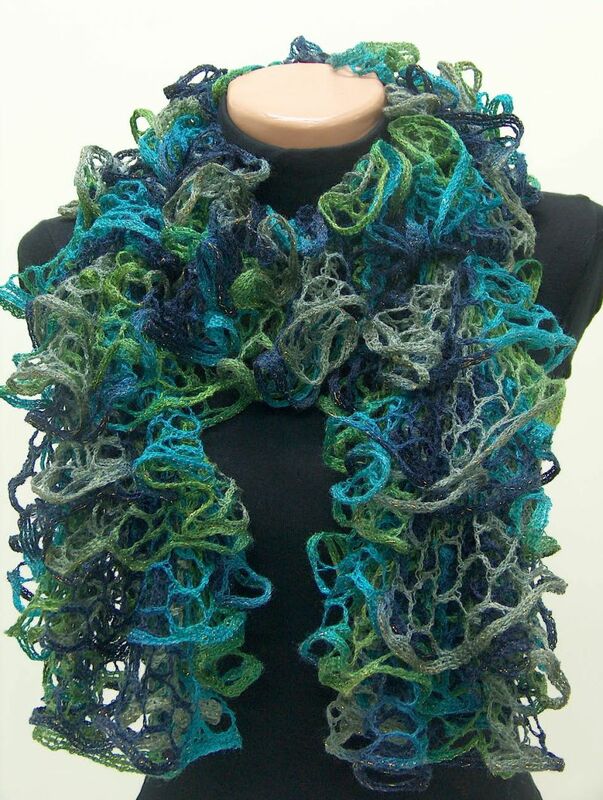 Acacia Yarns Flamenco Yarn works up in less than a few hours for an all-climate, fun and funky "talk of the town" scarf! Perfect for gift giving as it only takes one skein of yarn and the colors are awesome! Get yours today and check off another gift on your list of family and friends, young or old - everyone likes these scarfs! Directions are on the label and you can use a US, 8, 9, 10, or 11 knitting needle. Wondering which color they will like? 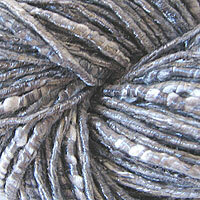 Our top most popular colors are #001 (shown above), 010, 009 and 004! We Give You Time! And Just In Lots of New Buttons! Buttons, buttons, buttons!!! Lots of new pretty buttons!!! Thousand of buttons in hundreds of styles. Perfect for finishing your special project. Choose from hand made glass buttons from Bonnie Maresh, or classic and novelty buttons from Dill and JHB!! All sizes and shapes, fun, funky and practical come together in a gorgeous selection of buttons! We give you the one thing there is never enough of - TIME! If you are one of the wonderful people who believe that there is nothing like a handmade gift, this reminder is for you! Many have asked me to remind them when the summer rolls around to get started on their gifts for the upcoming holidays! Here we are - its that time! We will suggest a great gift idea that is a favorite of ours that works up quick and easy and you get your needles and hooks out and lets get started! Gift Idea No. 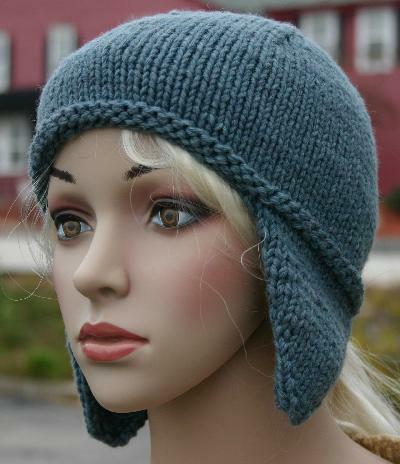 1 - Ivy Brambles Knit or Crocheted Wildcat Earflap Hat Patterns! Easy and quick, warm and comfy, this quick knit or crocheted earflap hat uses just one skein of Ivy Brambles hand dyed Superwash Worsted yarn. Sample is shown in Ivy Brambles Superwash Worsted yarn Night Sky colorway for the knit sample and Maples in Fall Colorway for the crocheted sample! All ages love these hats whether they are walking on a cool day or snowboarding down a mountain! 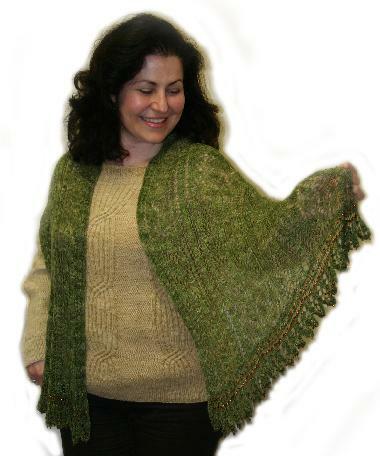 The Woodland Path Scarf/Shawl Pattern Leads You down the Path of Beautiful Lace! 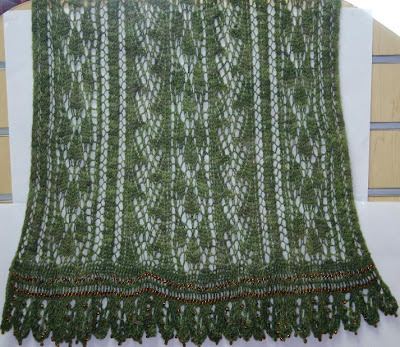 Introducing the stunning Woodland Path Scarf/Shawl pattern. Each row of the Woodland Path scarf/shawl leads you deeper into the beauty of lace when coupled with the softness of the Ivy Brambles Romantica Merino Lace yarn! Beautiful columns of light twists and swaying leaves make up this gorgeous woodland path inspired piece that can be worn easily as a scarf or gently draped over cool shoulders. Beadwork on the borders reflect gentle drops of dew that gather on the tips of branches in the early morning light. 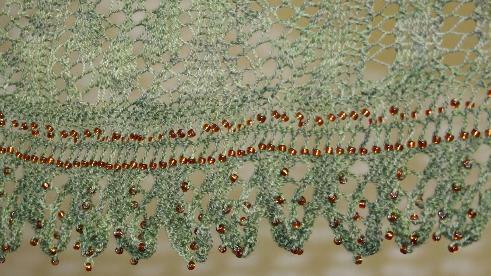 Sample shown worked in Ivy Brambles Romantica Yarn, Colorway Pine Tree. 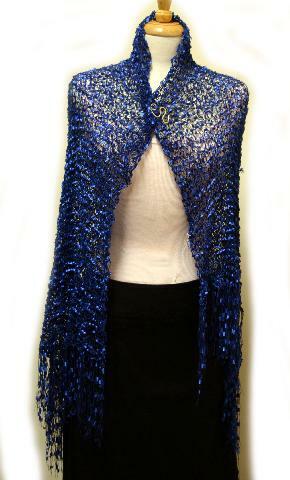 One skein of Romantica is all that is required for yarn to make this fabulous scarf/shawl. Other required materials include a US #5 (3.75 mm) needle, stitch markers, and a darning needle. 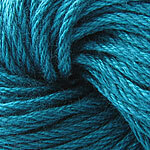 Berroco Pure Pima Yarn, Seduce and Seduce Colors Yarns are Restocked for your Summer Knitting! 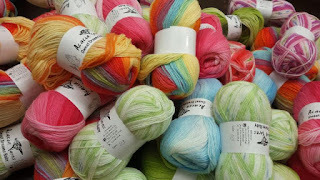 Berroco Pure Pima Cotton Yarn, Seduce and Seduce Colors Yarns are restocked for your summer knitting! Just arrived and many, many, many colors to choose from! 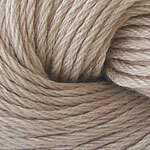 Berroco Pure Pima is a 100% Pima Cotton yarn that knits beautifully. 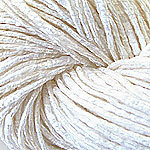 This light cotton, is a carefully calibrated balance between mercerized and unmercerized plies making this cotton is an instant staple. Very addicting, you will want to use this yarn over and over for your summer and non-animal fiber knitting and crochet. 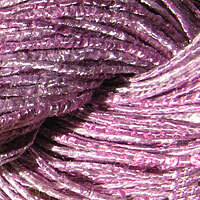 Another stunning yarn is named perfectly - Seduce! When you see it or touch it, it is perfect blend of silk, linen, rayon and nylon and the colors are simply Seduce-ing! 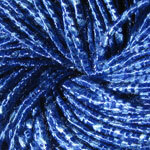 Seduce Colors offers a slight variegation to the Seduce yarn line and both are magnificent! 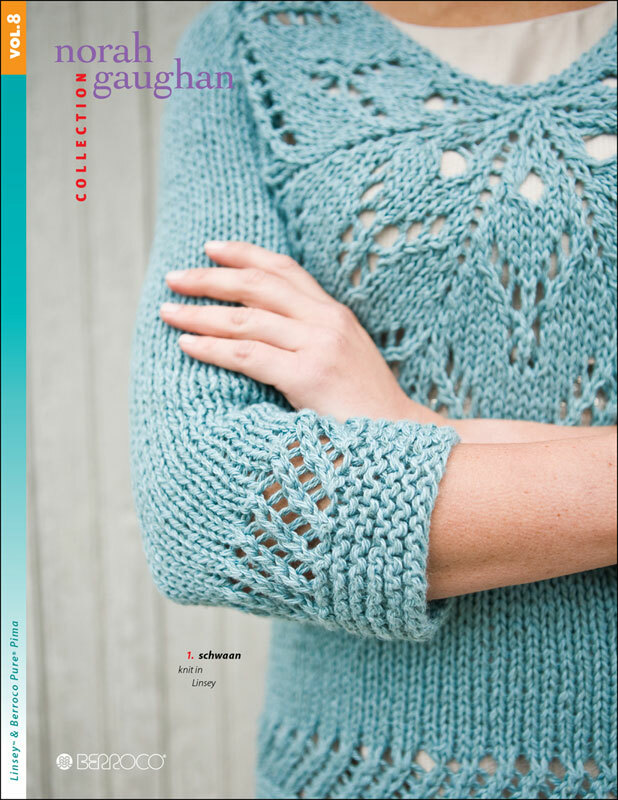 Pattern support is available for these two lines including Berroco Books 272, 283, and the new Norah Gaughan Volume 8. We have also just received a restock on all Berroco booklets 298 - 309! Roadrunner Designs Shawl Pins are now here to add style and beauty to your shawls, wraps and sweaters - or use an an embellishment on a felted hat! A beautiful mix of designs include a Seahorse, Fiddlehead, Serpent, Treble Clef and the swirly Mystique. A shawl pins by Roadrunner Designs will compliment any garment needing closure, day or night. Lightweight, each pin is lovingly hand-crafted in the US in Jewelers Gold (Gold Tone Bronze). Each pin is unique - get yours today! A Happy Puppy Sweater will delight your dog! This is the perfect sweater for your loved four legged friend. Designed to fit any dog, the pattern includes instructions for measuring your dog for a perfect fit. Sweater features large openings for legs for maximum comfort and no seaming is required! 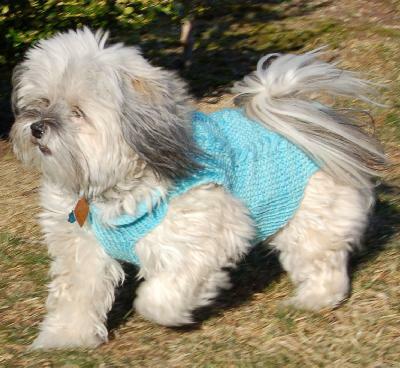 Worked from the tail up with an attractive back and a ribbed chest area, this sweater is pure comfort for your dog from a 10 inch to a 34 inch chest. This is the first sweater I put on my fluffy puppy (4 years old!) and she just started walking around in it... not binding in any way! Makes a great gift for the dog lover in your lifes dog! 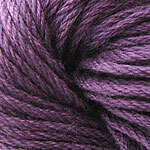 Made with Ivy Brambles Superwash Worsted Wool! Get a jump on this now and it will be ready for the cool weather! Awesome!